A BORÁSZATI ÜZEMÜNK ÉS A PINCÉNK EGY RÉSZE. A BORVIDÉKEN ENGEDÉLYEZETT FAJTÁK MIND MEGTALÁLHATÓAK. IS TERMESZTJÜK, EZZEL TÉVE TELJESSÉ BORKÍNÁLATUNK! 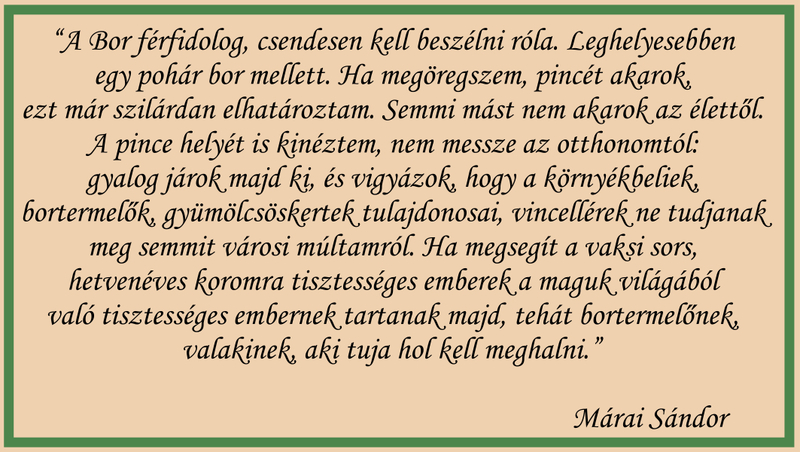 KÓSTOLJA MEG ÖN IS AZ EGRI BORVIDÉK LEGJAVÁT!